Journalist and author of ‘Coming Home; one man’s return to the Irish language’, ‘The Battle of Venezuela’ and the forthcoming ‘The United States vs Mumia Abu Jamal’. 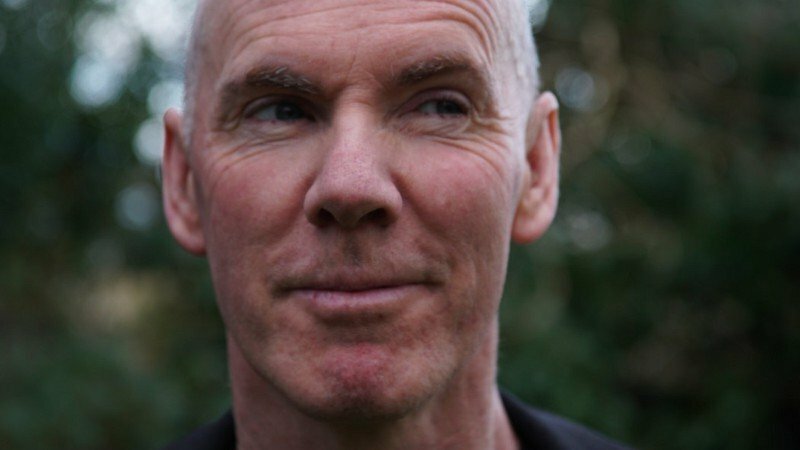 An evening with Michael McCaughan , interview, readings and audience Q&A. Michael has had a fascinating career as an independent journalist working and writing in South America. Now more than ever we need independent journalism and this night will be of interest to those who are searching to understand the world today. “One of the finest journalists writing today” – Naomi Klein.